"Cap Cab" presence in the telecommunication, electric wires and cables industry. PVC Control and Power Copper and Aluminium cable, House Wiring, Panel Wiring. We have been permitted to use the Standard Marks by Indian Standards Institution (ISI). 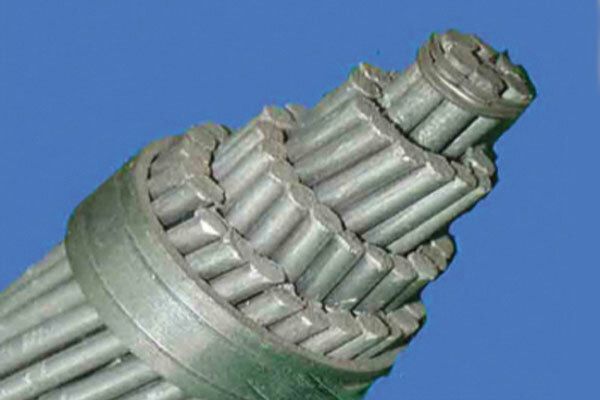 Cap Cab enjoys successful record as the top quality manufacturer of Power Cables & Capacitors. The name of Cap Cab is known across the Indian subcontinent. Welcome to prosperous world of Capcab India Ltd. We are one of the high-energy Wholesale Electrical Cable Manufacturers and suppliers. 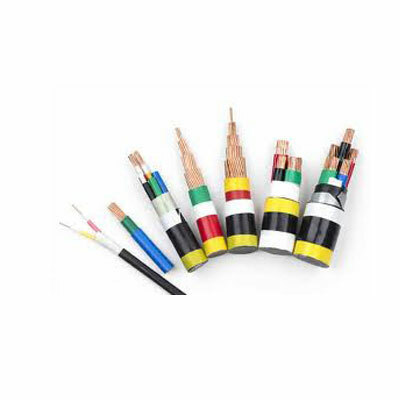 We manufacture all kinds of electrical products like PVC coated wire, XLPE cables, power cables, electric power cables, instrumentation cables etc. 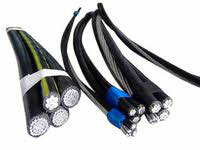 In addition to this, we proffer top grade flexible cables, flexible power cable, compensating leads, aerial bunched cables, building wires and cable conductors.Welcome to prosperous world of Capcab India Ltd. We are one of the high-energy Wholesale Electrical Cable Manufacturer and suppliers. 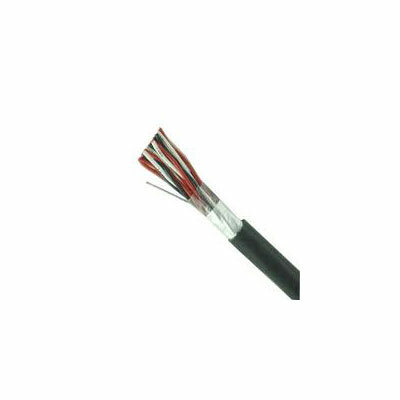 We manufacture all kind of electrical products like PVC coated wire, XLPE cables, power cables, electronic power cables, instrumentation cables etc. 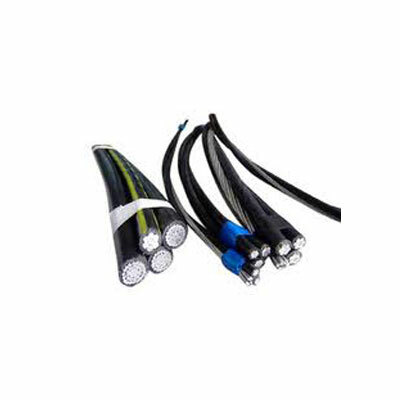 In addition to this, we proffer top grade flexible cables, flexible power cable, compensating leads, aerial bunched cables, building wires and cable conductors. Welcome to prosperousl world of Capcab India Ltd.
Our manufacturing plant is empowered with modernized machines. 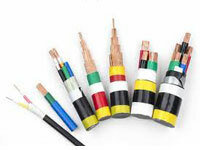 capCab India Ltd., known for its unique product range across the world is one of the leading players in the wires and cables industry. Cap Cab manufactures high and low tension cables (EHV, HT & LT), control and instrumentation cables, house wires and stainless steel wires. Its unique product range is known pan India and across the globe. Cap Cab has also been awarded the ‘Superbrand’ status for the year 2010-2011 further strengthening the consumer’s trust. 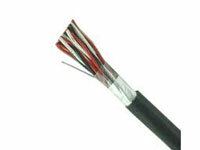 "Hi I am user of Cap Cab Power Cable, Cap Cab provide best quality cables regarding security. "